What makes Baume & Mercier stand out? Baume & Mercier is a Swiss luxury watchmaker that has been delivering high-end timepieces for almost two centuries. The mission of the company has been the same since its foundation: “Accept only perfection and manufacture watches of the highest quality”. What Makes Baume & Mercier Special? 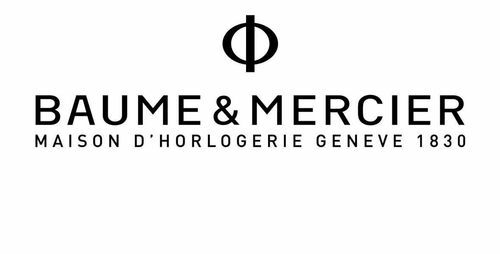 Baume & Mercier made its humble appearance in 1830, under the name of “Frères Baume”, founded by the brothers Louis-Victor and Célestin Baume. The company was nothing more than a watch dealership in Les Bois, a village located in the Jura Mountains, at the border between Switzerland and France. The manufacturer expanded internationally when it established a branch in London, 1921, under the name of "Baume Brothers". This led to a thorough expansion in the British Empire. By the last years of the 19th century, the company had accrued a prestigious international reputation. Baume became “Baume & Mercier” when the then-director, William Baume, partnered with Paul Mercier to found “Baume & Mercier” in Geneva. The firm then specialized in manufacturing unconventionally shaped wristwatches. In 1919, the firm was given the Geneva Seal, one of the highest international distinctions of the time, awarded fpr their watchmaking excellence. The watchmaker became part of the Richemont group in 1988 and is still part of this chain. Baume & Mercier watches are made with intricate designs, daring shapes, and luxurious materials. One could even say that a Baume & Mercier watch is more jewelry than anything else; it’s an emblem of the wearer’s refined taste.